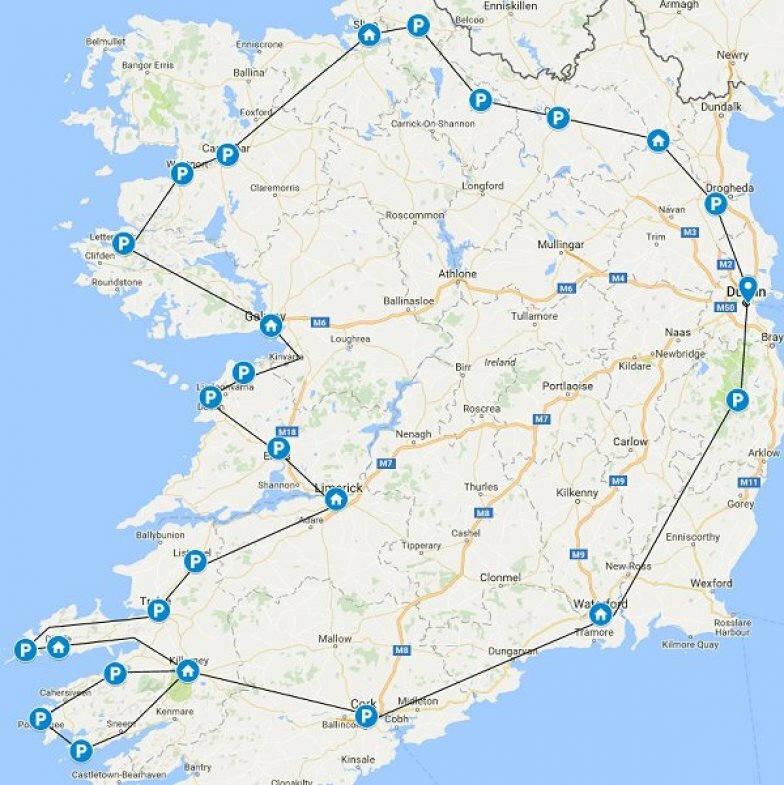 You will see on this driving tour the best cities to visit in Ireland and explore the most famous regions. You'll stay in really nice hotels during your road trip and you have the chance to stay in a great castle hotel (Cabra Castle) if you book early. 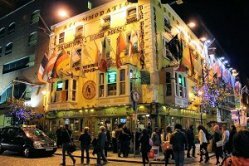 You start with Dublin, a lively and attractive city with a unique brand of Irishness. Easy to explore on foot, it has superb museums, galleries and shopping, elegant Georgian streets and the historic Temple Bar area, with its narrow lanes, pubs and restaurants. 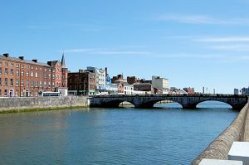 Then head south to Waterford which is an important seaport and cultural centre and also reflects much of the country's history. Reginald's Tower, on The Quay, dates back 10 1003, and now houses a museum of Waterford's historical treasures. There are traces of the old Viking-built city walls, a fine cathedral and an excellent Heritage Centre. 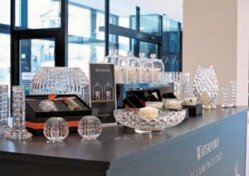 The famous Waterford Crystal Glass Factory and summer river cruises are great attractions. We receive always a question: Dingle Peninsula or Ring of Kerry? No problem you will see both on this tour which will be the best. An abundance of natural beauty has drawn visitors to Killarney and its lakes for centuries. The scenic network of Lough Leane, Muckross Lake and Upper Lake, in a broad valley west of Killarney, is the single most powerful magnet for all travellers. 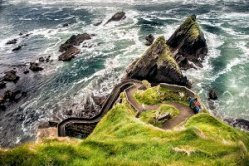 The Ring of Kerry tour is a 122-mile (180km) scenic drive with an ever-changing panorama of mountains, lakes, cliffs, sandy beaches and craggy offshore islands. The route skirts the edges of the Iveragh Peninsula to Kenmare, then circles back over the mountains via Moll's Gap and Ladies' View to Killarney. Dingle is a centre for specialised tours, including riding, cycling and archaeological interests. The town itself is ideal walking territory, its highlights being in a compact area of tiny streets that climb upward from the seafront. 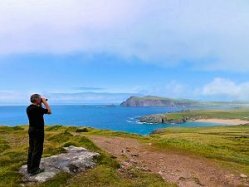 The drive along the R559 from Ventry to Slea Head has a wide diversity of scenic pleasures, at times hugging the sides of sheer cliffs high above Dingle Bay, other stretches passing through stony fields reaching up sloping mountains. overhanging, seems to soar up to the troubled sky. It is a wonderful experience". 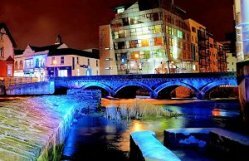 Galway is a thriving commercial and university city with a particularly lively cultural scene. The heart of the city is a maze of colourful medieval streets and the famous Spanish Arch is a relic of the old city walls. Heading north passing the Connemara National Park you will visit great Kylemore Abbey before reaching Sligo. 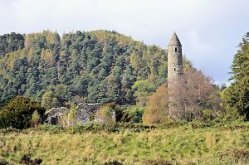 There are fine 18th- and 19th-centura buildings and 13-century abbey ruins, all set against the distinctive backdrop of Benbulbin, an extraordinary flat-topped and rugged-faced mountain profile. 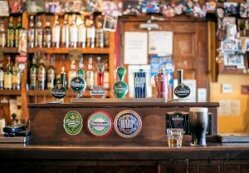 When is the best time to go to Ireland? From May to September you have the best chance of fine weather with nice temperatures, though it never gets truly hot. Summer month temperatures average day over about 20C (68F). 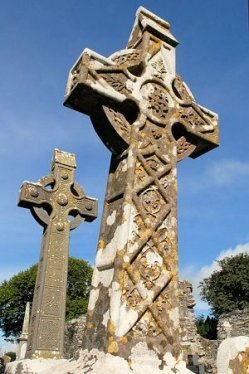 Get your plane tickets to Ireland early and start your best of Ireland tour now!